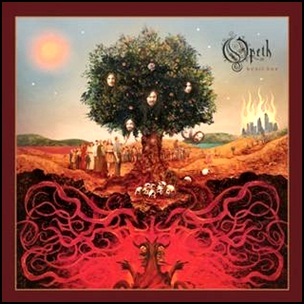 On September 14, 2011, “Roadrunner Records” label released “Heritage”, the tenth Opeth studio album. It was recorded January – February 2011, at “Atlantis Studios: in Stockholm, and was produced by Mikael Åkerfeldt. All tracks by Mikael Åkerfeldt.